• Note, that some posts are updated without notice – like more/new videos and some infos be added to the „old posts“ rather than cluttering the blog with 3-4 updates on the same thing.so start from here. BTW I continue doing so after NAMM as well. • Info: einige Updates zur NAMM und auch generell hier im Blog werden nicht extra angekündigt sondern einfach hinzugefügt zu bestehenden Einträgen, also – hin und wieder kommen hier und da noch Videos dazu. So wird es auch nach der NAMM weiter gehen. Pads and MPC Fly Software for the iPad $299 and the Renaissance and MPC Studio ($299) do the „normal MPC business“ . 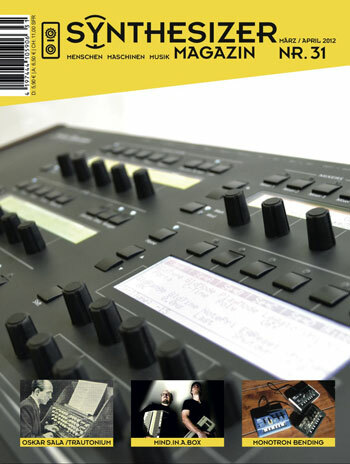 – new 2 Casios – now with some more details PDF – videos added as well. 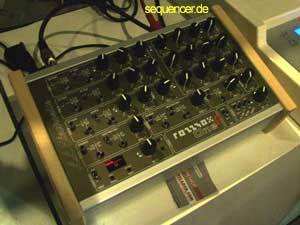 4 OSCs ring sync FM, 2 LFOs, 2 EGs, 2 FILTERs (4pole), simple sequencer, no arpeggiator more..